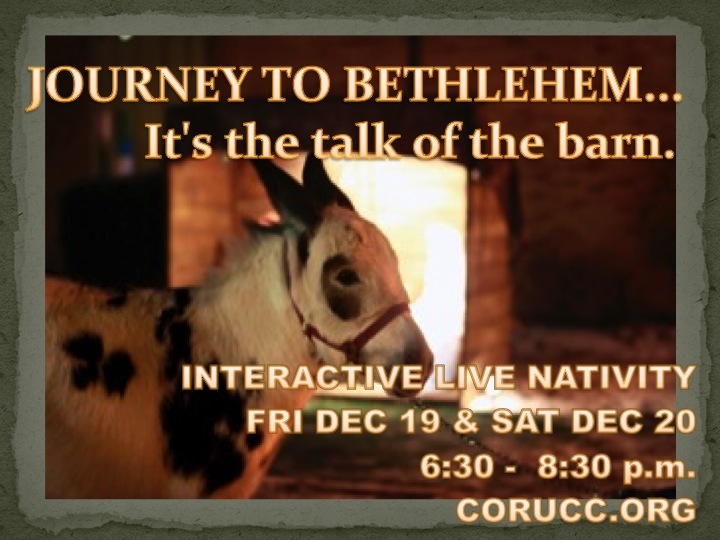 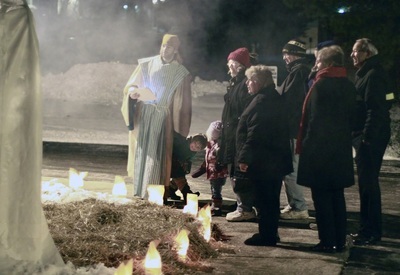 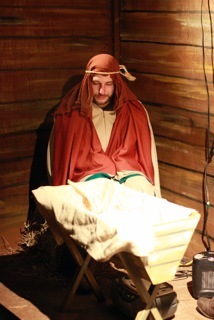 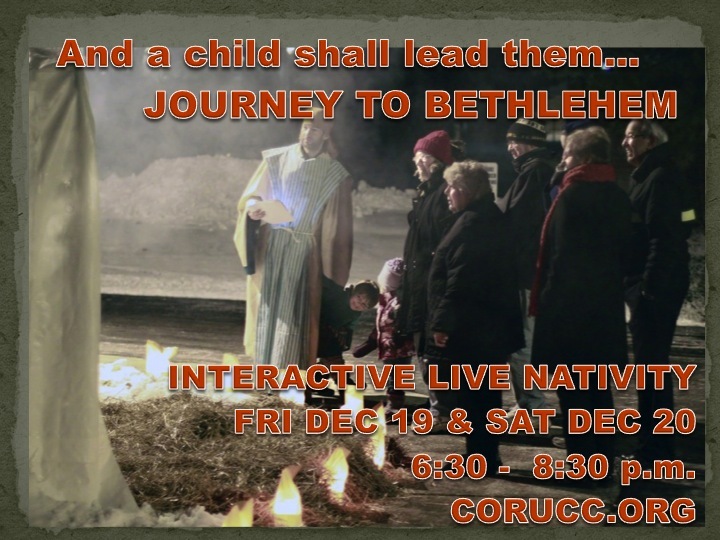 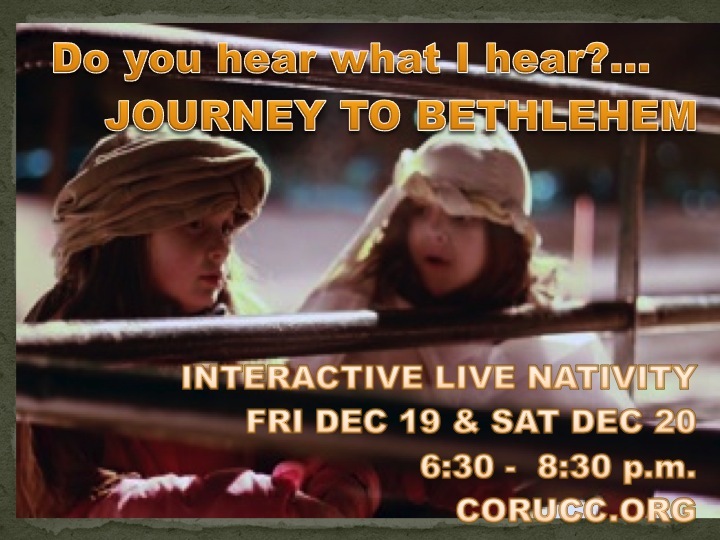 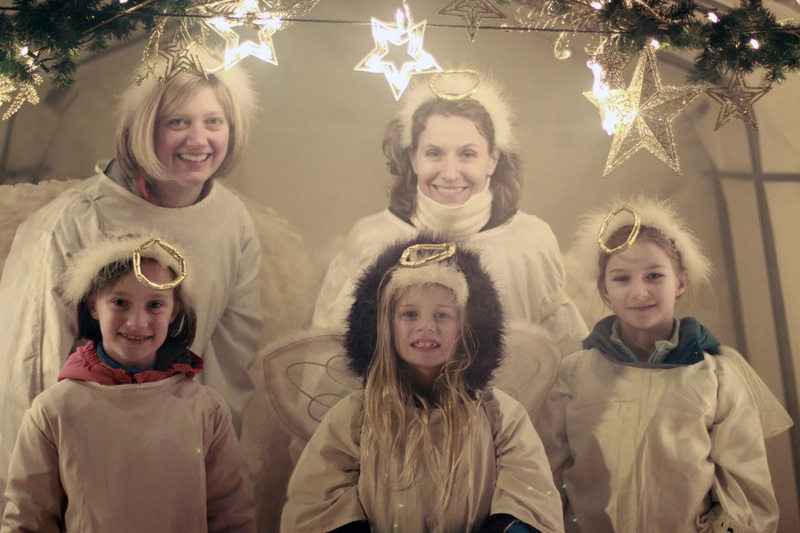 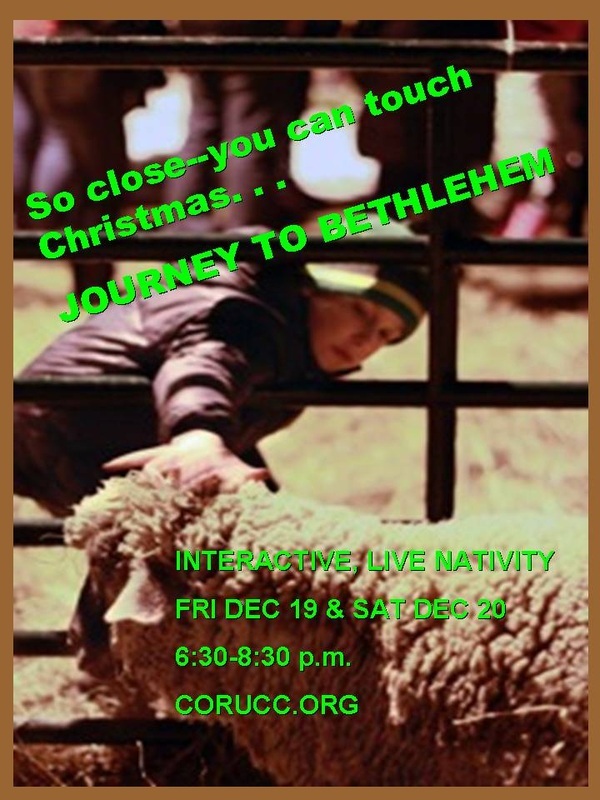 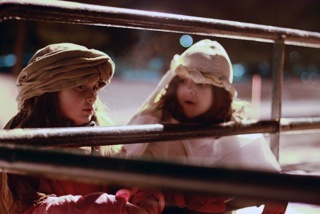 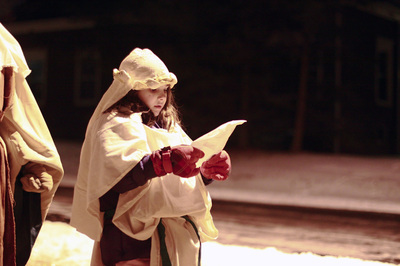 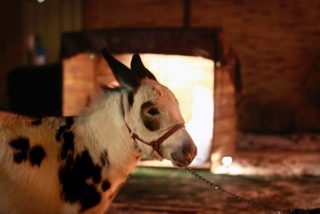 This interactive live Nativity is our gift to the community. 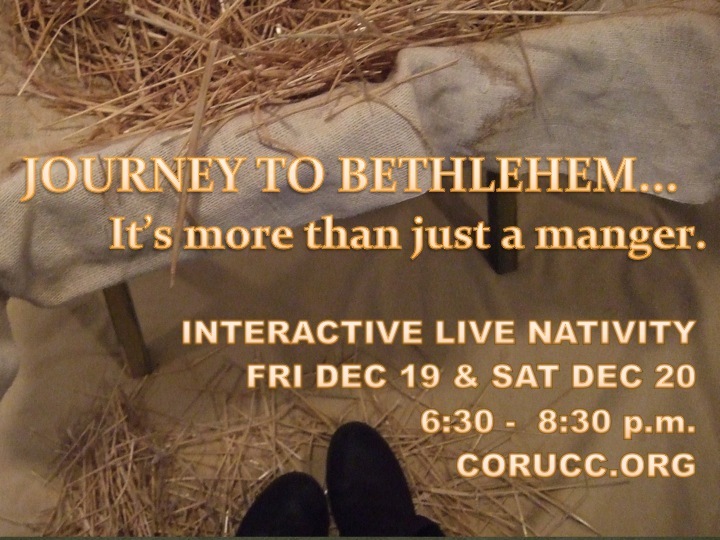 Meet King Herod, angels, shepherds, wisemen, and visit the manger. 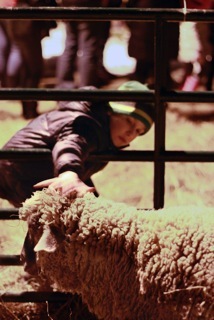 Indoor/outdoor experience complete with live animals and refreshments.